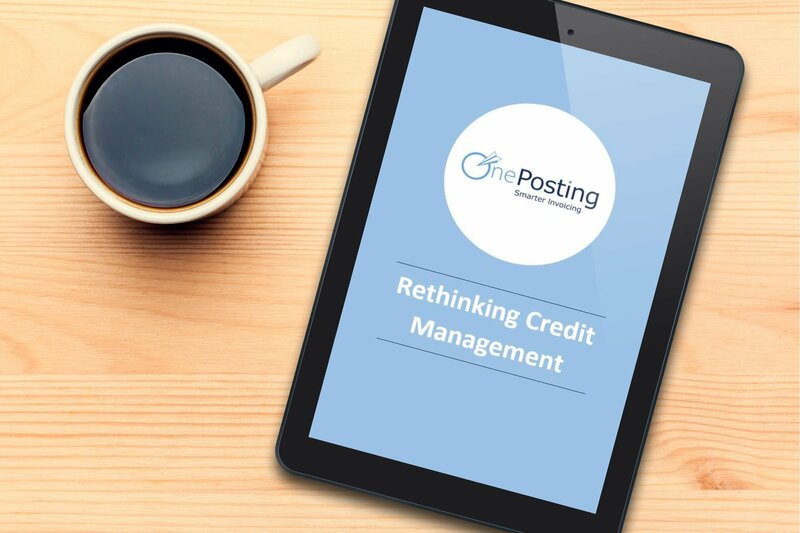 ‘Credit Management’ is the process of only extending credit to customers with good client ratings, and ensuring that customers pay their invoices within the terms agreed in their contract. 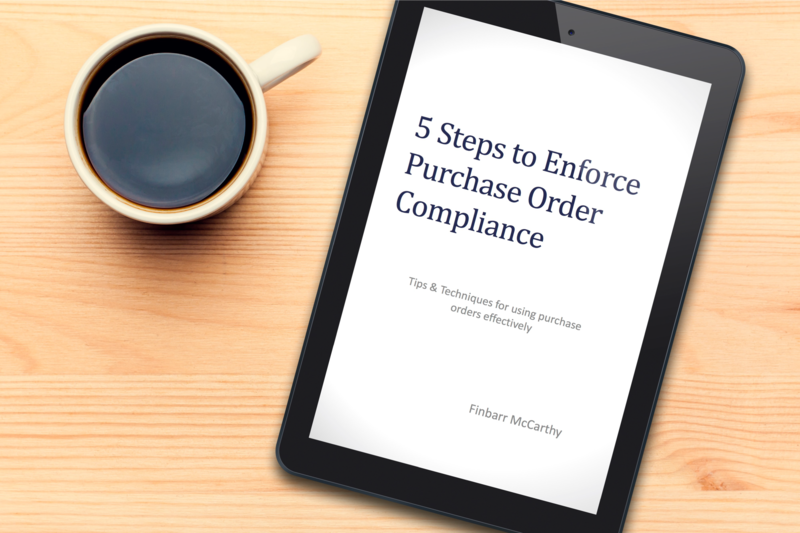 Purchase orders are a tool that support best procurement and accounting practices. They provide visibility to buyers and suppliers of every purchase transaction which provides a common understanding and reduces the risk of error.